Creating innovative IT services for the Public Administration, supporting it to make life simpler for citizens and businesses. This is the mission of the CSI Piemonte consortium, the main Italian public agency in the ICT sector. In over thirty years CSI Piemonte has developed services for all segments of the public sector: from health care to trade & industry, from cultural heritage to administrative systems, from local services to professional training and employment. Over the years CSI Piemonte has extended its scope of activities, valorizing the best practices of the Piedmont system, offering development opportunities for the regional territory. Today it is a partner recognized at all levels of public sector. Presently, CSI Piemonte groups over 120 Piedmont public stakeholders: the founding members, the City of Turin, all the Provincial authorities of the Piedmont Region, many municipalities and associations, Local Health Agencies, hospitals and other local government agencies. CSI-Piemonte manages critical data for its stakeholders through 2 modern data centers to ensure business continuity and data recovery. 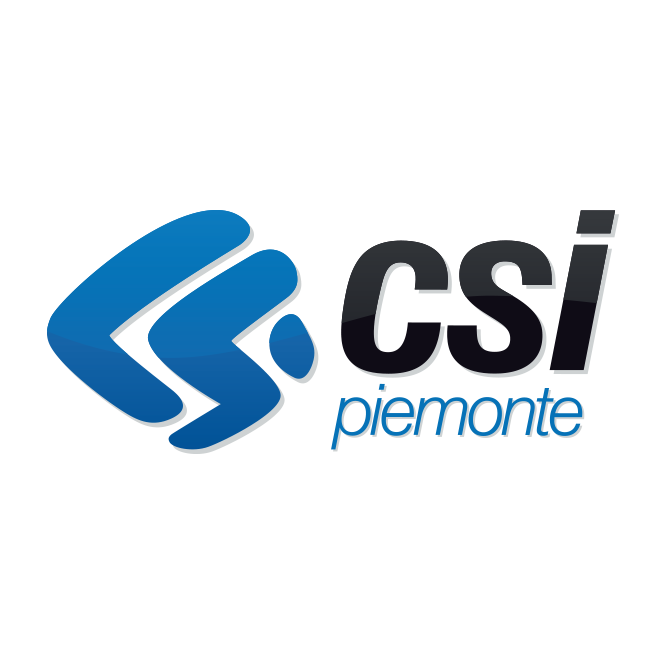 CSI-Piemonte “Information Security Management System” is UNI EN ISO 27001:2013 certified for facility management ICT services: infrastructural, colocation, hosting, network connectivity, physical and logical security, technical services. CSI Piemonte is one of the three pilot providers and aims to evaluate the solutions of CIPSEC in the environment domain.